South Korea’s president, Moon Jae-in, has said North Korea was changing – but still needed to work on “the path of universal human rights”. Speaking to the BBC’s South Korea correspondent Laura Bicker, he said North Korean leader Kim Jong-un demonstrated “humble leadership,” as relations between the two Koreas appear to be warming. 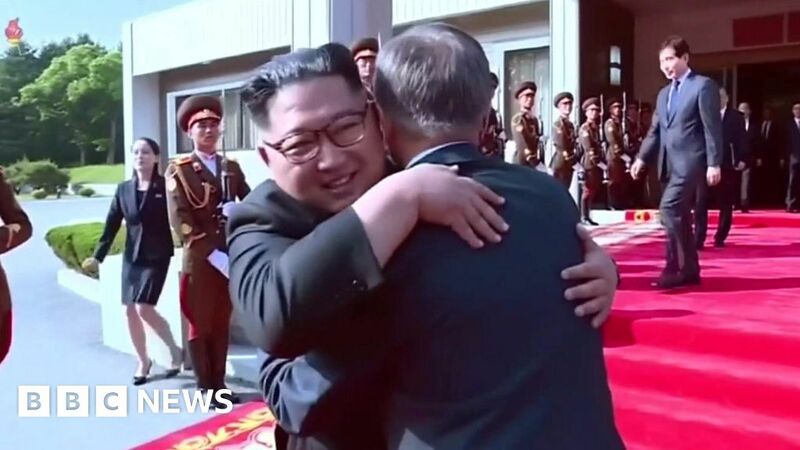 He also addressed the latest gift he received from Chairman Kim during his last visit to North Korea – two dogs considered a ‘national treasure’ in the country.